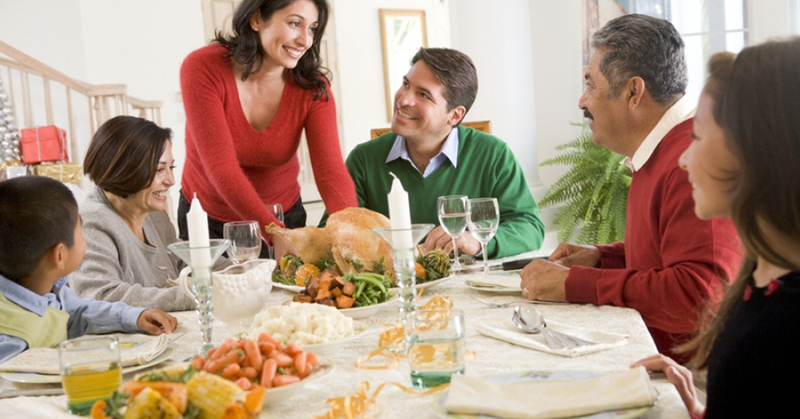 An overlooked aspect of healthy plumbing and drains is your garbage disposal. When food and other miscellaneous items don’t pass through a garbage disposal properly, the entirety of your kitchen sink plumbing can go down the drain pretty quickly (we’re sorry). 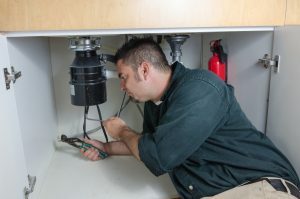 We have some tips to help you keep your garbage disposal in running order. 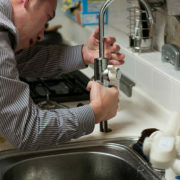 Cold water, not hot, will help you when using your garbage disposal. 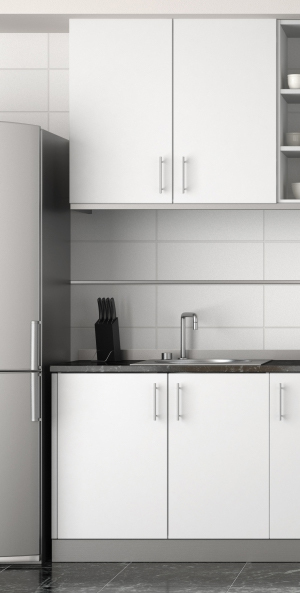 Hot water has several negative effects on a disposal, which includes the potential of overheating or allowing things like grease to continue to spread throughout the inside of your disposal. Instead, cold water will help food items remain in a solid state so it can be broken up by the blades with minimal resistance. Corn husks, banana peels, celery and other fibrous foods are the things you should avoid putting down the drain. When these and similar stringy foods are placed in your disposal, they are shredded and instead of being pushed through, they wrap around the blades. 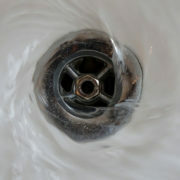 This buildup will also cause the line to become clogged and make your drain nearly useless. Just like a knife, the blades in your garbage disposal need to stay sharp in order to remain effective. There are numerous solutions for this out there, such using egg shells. However, the inner membrane of the egg shell can cause the same problem of wrapping around the blades as things like corn husks and other fibrous foods. Instead, grinding ice cubes and even a bit of rock salt in your disposal will help sharpen the edges and, because the ice will melt, there is no fear of it clogging the line and becoming counterproductive. Unfortunately, you can’t always prevent drain clogging, garbage disposal issues, and other plumbing problems in your home. If these things do arise, Garvin’s Sewer Service is here to help you with 75 years of plumbing and sewer expertise. Give us a call or fill out our free quote form today! 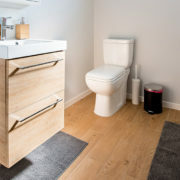 When you experience a clog in your toilet or drain, how likely are you to reach for Drano, Liquid Plumr, or another chemical clog remover? Are you sure that’s a good idea? Plumbers strongly recommend against using chemical drain clog removers, and it’s not just because it helps their business. Let’s explore the reasons to stay away from chemical drain cleaners. It can make your toilet explode! Yes, you read that correctly! 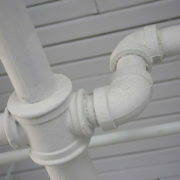 Chemical drain cleaners do not mix well with porcelain, and the chemicals heat up while in the toilet bowl. The porcelain can either be cracked by the chemicals, or the combination of chemicals and porcelain could actually explode! Can you imagine the damage caused to your bathroom by a clogged toilet explosion? Don’t do it! Although chemical drain cleaners can effectively remove some clogs, they can eat away at your pipes as well, especially if you use them frequently. Frequent use of chemical drain cleaners leads to the chemicals sitting in your plastic and metal piping systems, slowly corroding them away. Our professionals at Garvin’s Sewer Service recommend cleaning your sewer line once a year to prevent frequent drain clogs. 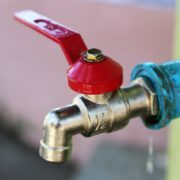 The same chemicals that eat away at drain clogs can also harm your children and pets. Often, one of the main ingredients in chemical drain cleaners is lye, a caustic and toxic substance. Lye can cause severe burns when it comes into contact with your skin, and it could kill animals and people alike if they drink it. Also, chemical drain cleaners can release poisonous chemical gases when mixed with other cleaners, which could be fatal. Not only is lye harmful to humans and pets, it’s harmful for the ecosystem as well. When you pour chemical drain clog removers down the drain, they eventually release back into the environment. Lye changes the pH of water bodies and can cause tissue damage in wildlife. 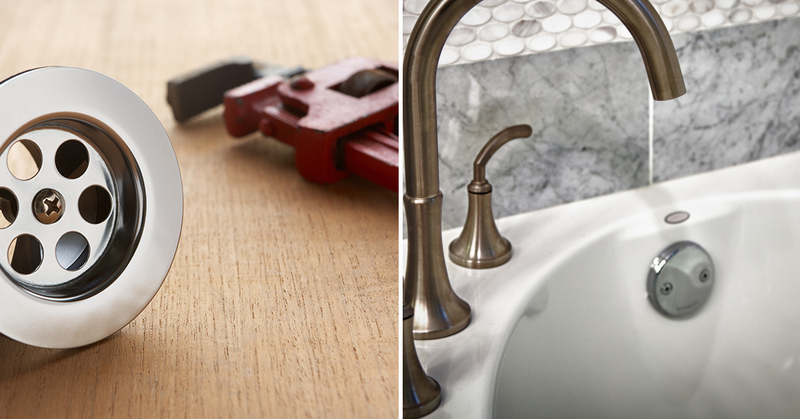 Exploring safe alternatives to Drano will positively impact the environment that you live in. Chemical drain clog removers could potentially remove that nasty clog from your drain, but they have many very severe consequences. 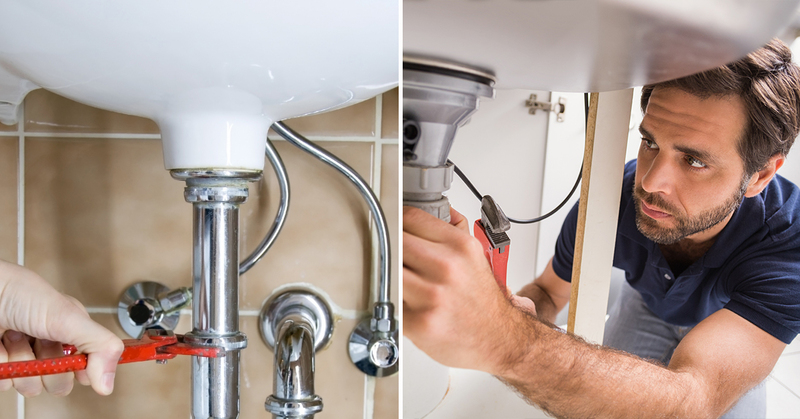 Wouldn’t you rather remove clogs safely with our trusted professional plumbers who have experience in drain cleaning in Denver? If you live in the greater Denver area, call Garvin’s Sewer Service today, so that we can do the dirty work for you! Our testimonials speak for themselves!